When you’re working to fill the pages of your publication with solid gold content, it’s easy to become hyper-focused on the images and text themselves. This is only natural, as these are the day-to-day projects your committee is working on. 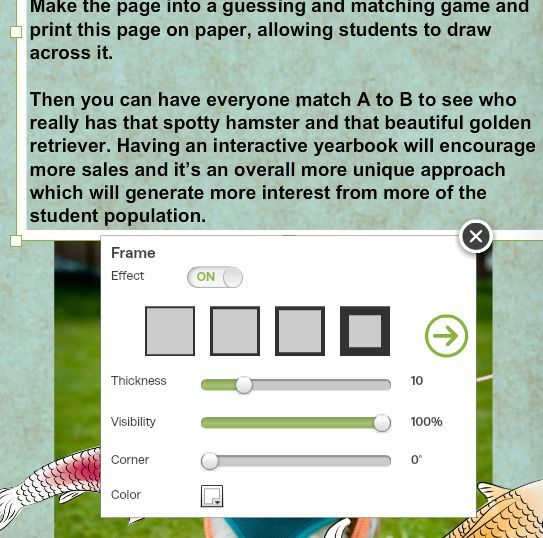 But this also makes it really easy to forget about some of the yearbook resources that can make your process less complicated. Below, I’ll walk you through a few of the most frequently forgotten-about tools, from design to content creation. And I’ll also detail how you can spread the word to make the work of your committee a little easier when your team is back in action this fall! There are a lot of different pieces of software –Word and Photoshop, to name two–that automatically break up words and insert hyphens within them to fill up a line of text completely. When you’re using these programs to create content or design text, you don’t want these unnecessary hyphens to appear in your final publication. To prevent this from becoming a hassle, turn the auto-hyphen option “off” in each program you use. To do this in Word, click on the “Page Layout” tab, then select the “Hyphenation” drop down. Make sure “None” is the option you’ve selected. In Photoshop, select the paragraph panel in the window drop down menu for the text you’re working on. 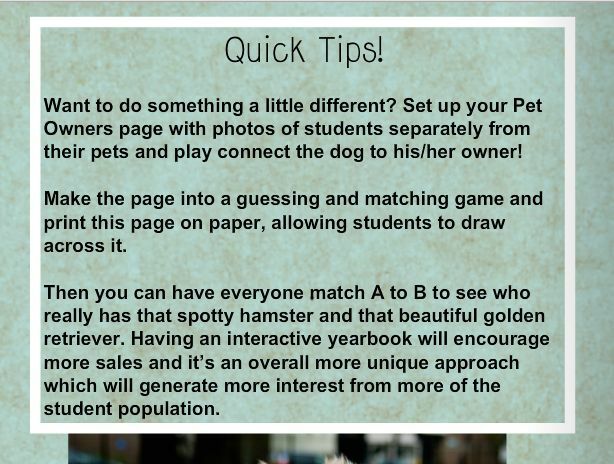 Simply uncheck the “Hyphenate” box, and your work will translate much better to the pages of your yearbook. 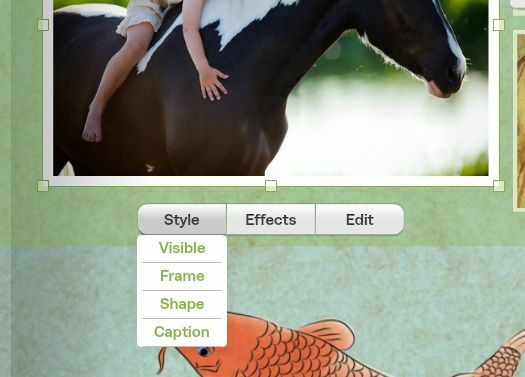 When you’re working through a lot of text and adding images to your content, don’t forget about the left justify tool! 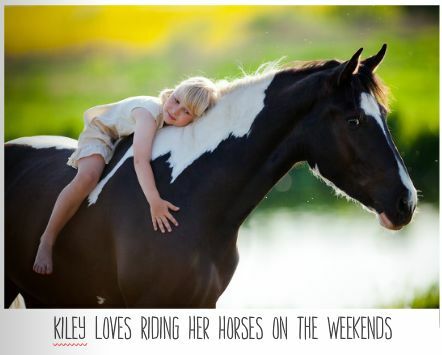 Often, your copy can get looped into the “center” formatted images, which really makes the text look wonky. 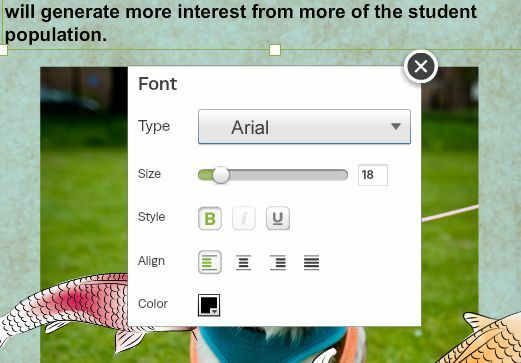 As you’re adding text to your TreeRing yearbook, select the text you need to re-justify, and click the “font” option that appears below. 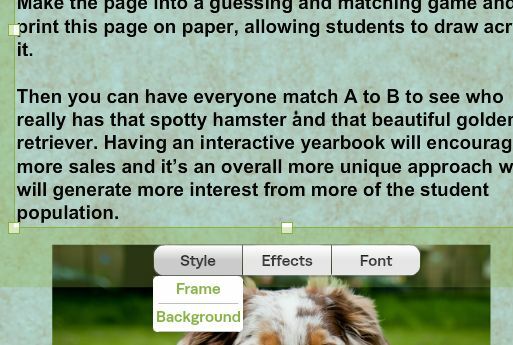 Then select the button in the “align” category that shows all of the text lining up on the left side. 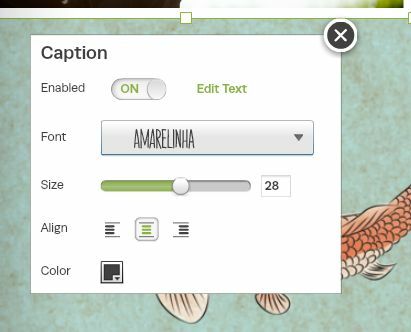 Make sure your captions are enabled with the on/off toggle switch, change your font and caption color settings to align with your style guide, then click the “Edit Text” button to add your caption. Next, add your caption to the bottom of the image.You’ll wind up with a caption that really belongs and fits with the image it’s shown beneath! Make sure the frame effect on/off toggle switch is turned on, then play with the settings until you get a frame in the right color, opacity, and thickness you’re looking for. You can even round the corners! The final result separates your copy from the rest of the page, and is a great way to draw attention to specific features within each spread. 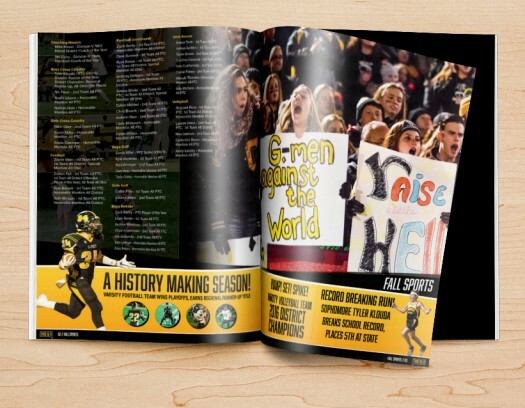 Now that you know about all the little tips and tools that will make it easier to create and add content to your yearbook pages, you need to circulate these details within your team. 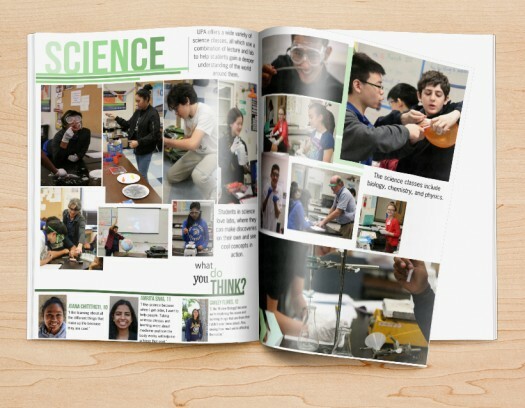 Create a document that you can continually update with new yearbook resources. Keep it in your Dropbox or share it with your team in Google Docs. 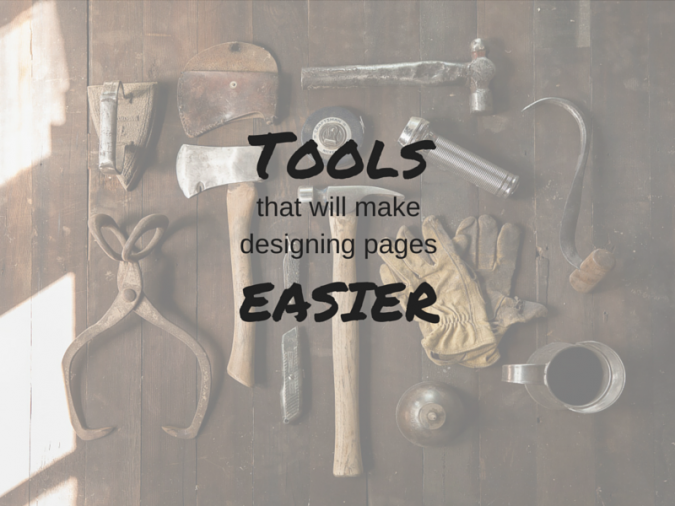 This makes it easy for your entire committee to access the awesome tools that spur easy page creation. It also ensures that all of your content gets added to your publication in a consistent manner. 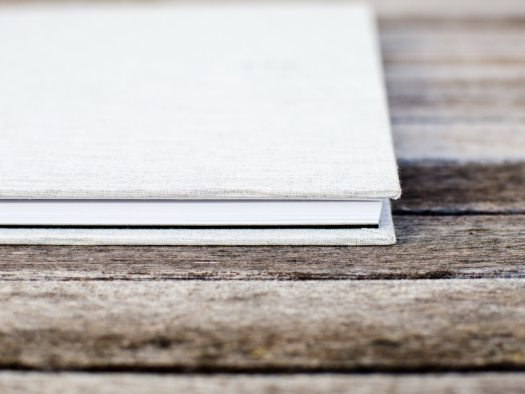 Not only will you make life easier for your team, you’ll make the final look and feel of your book extra polished–and that’s what I like to call a win-win!